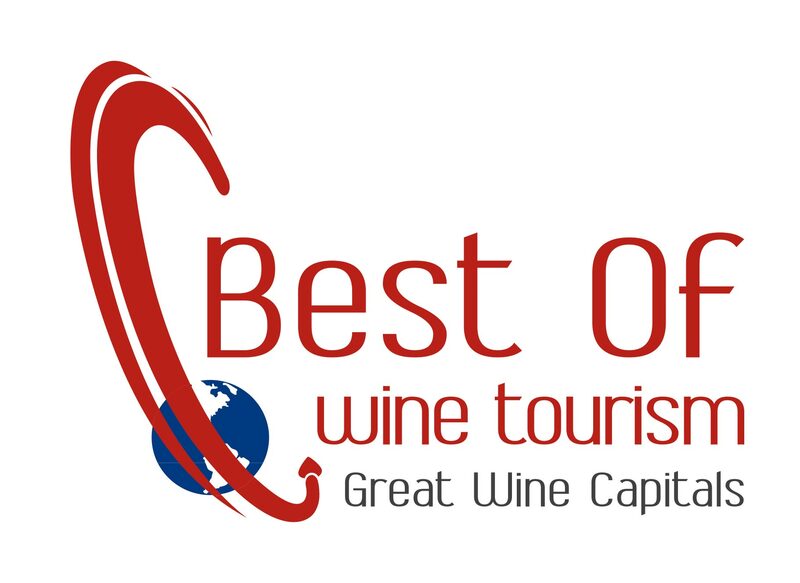 Let’s enjoy the experience that was awarded with its second Best of Wine Tourism in the Art and Culture category . 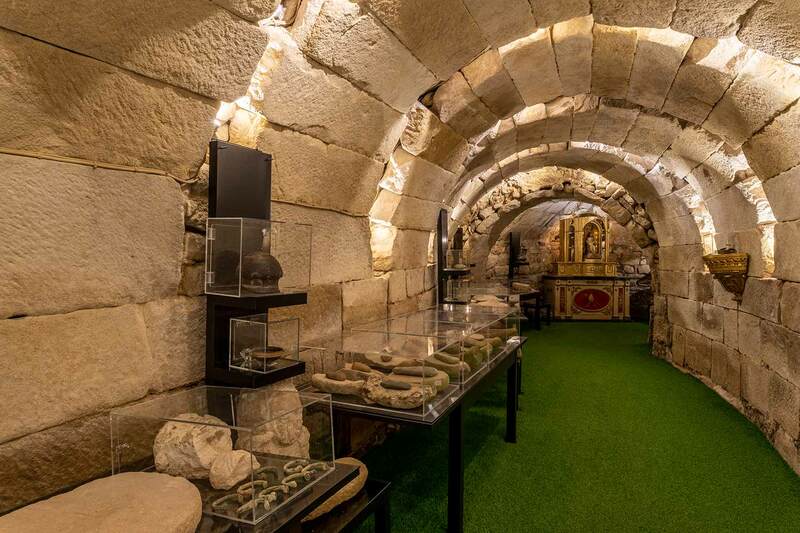 The guided tour through our Winery -Museum is divided into four different parts located in our 15th century underground cellar. At the end of the tour, we'll taste four wines and olive oil. 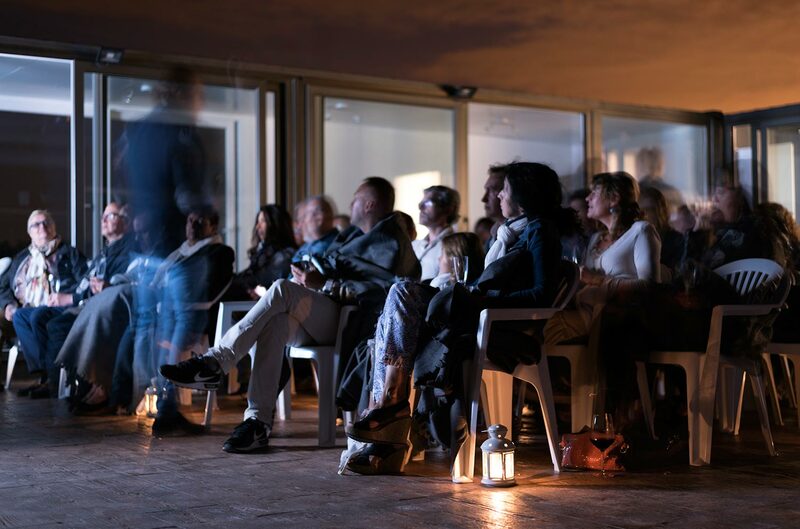 The visit is included in any reservation made at our Rural Accommodation, located in the same building. 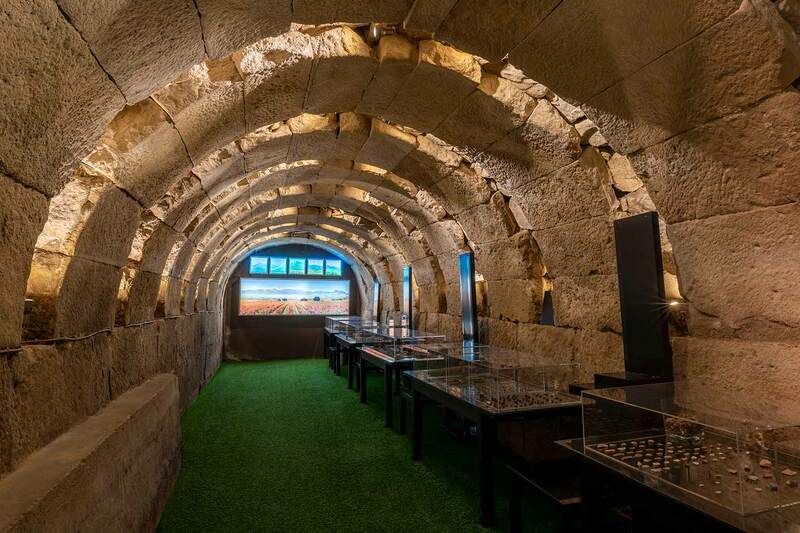 By visiting our 15th century underground cellar you will be able to discover the prehistoric legacy of the region. 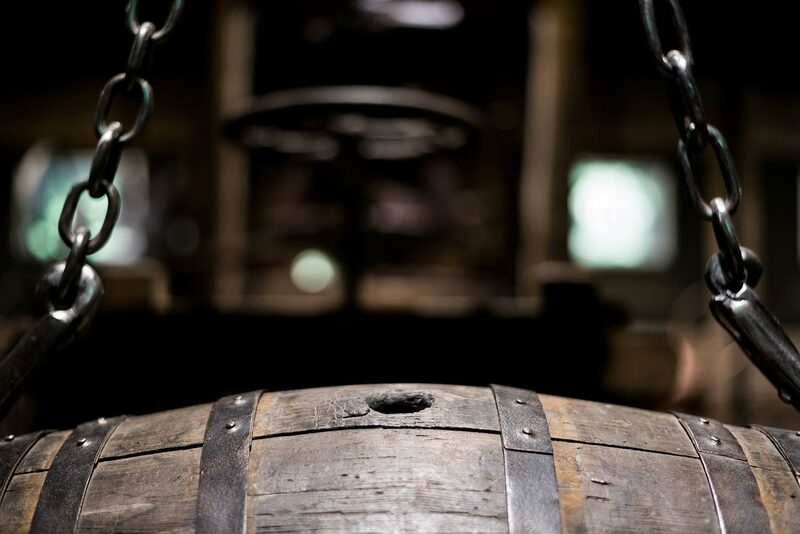 You will learn about the tools and machines our family employed to make wine in the 19th century. 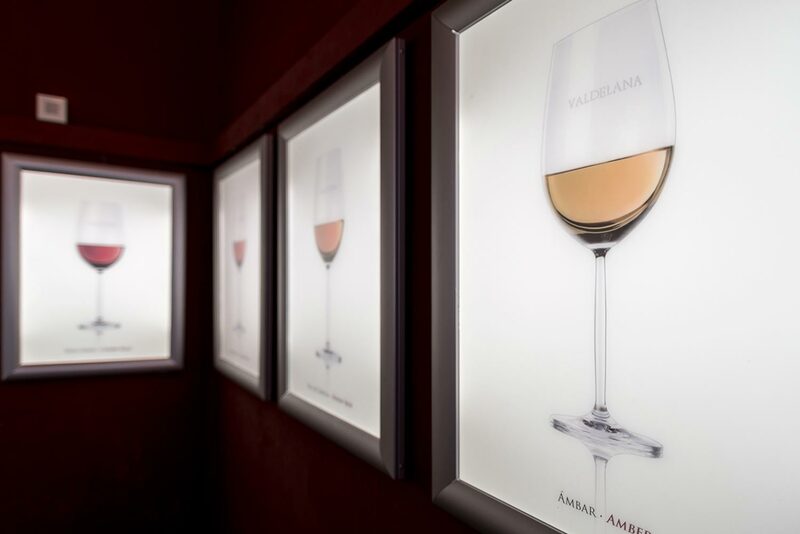 Let your senses run free and you will be able to perceive the colour and aromas in wine. You will taste four wines and olive oil carefully made by our family. We begin by visiting the Ethnographic Museum, where you can explore the influence of every single civilization that lived in La Rioja. 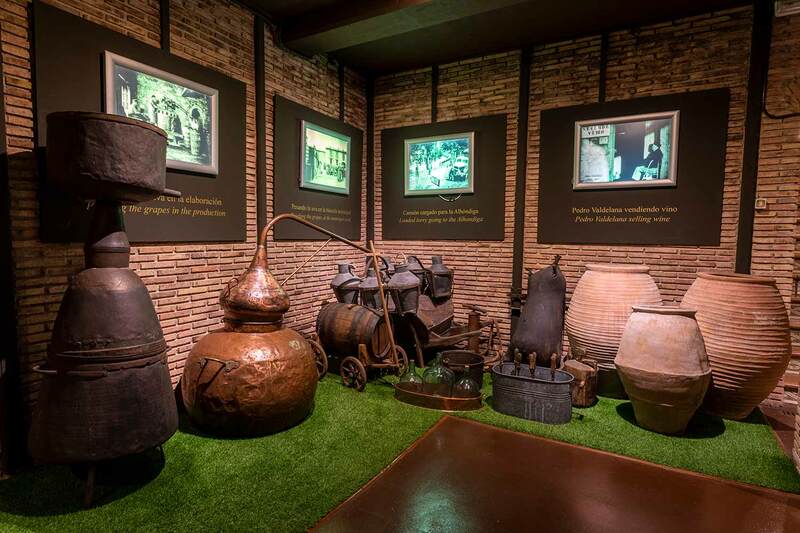 Then, we visit the Wine Museum, where you will be able to discover how our ancestors worked the fields and made wine in the 19th century. The tour continues in a chapel from 1583 and our underground vineyard. 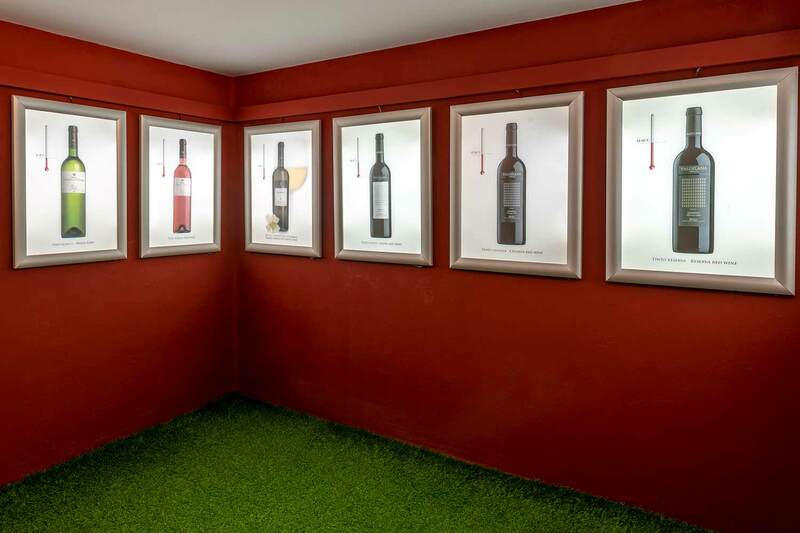 From there we go up to the “Tunnel of senses”, where we perceive colour, aromas and flavours in wine. It houses remains of every single period that has preceded us in time: from the Jurassic and Prehistoric Periods up to Christianity ant the expansion of wine culture in Spain. 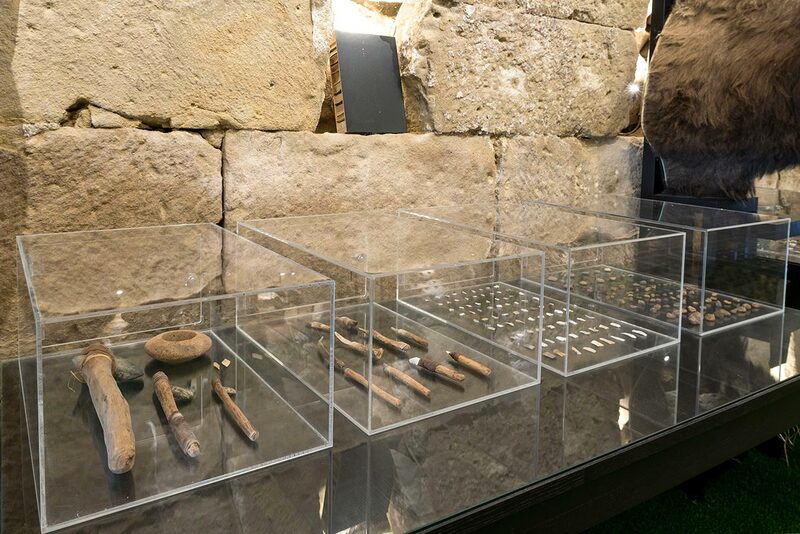 Visitors will not only be able to see pieces dating back 7,000 years, but also restored tools employed by hominids at that time. An exhibition of black-and-white photographs from the early 1900s shows us how Valdelana Family and people from Elciego worked in the vineyards and in the winery. 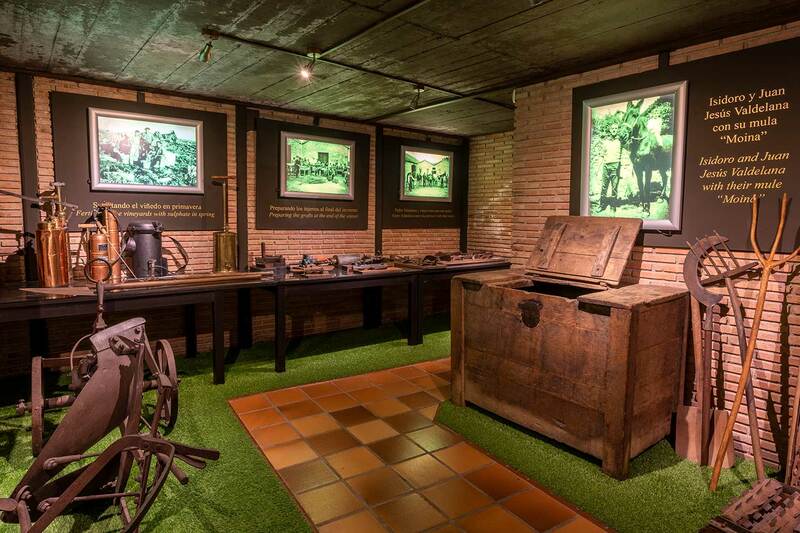 Our Wine Museum also houses a large collection of real tools from the 19th century. They are related to a photograph showing us how our ancestors used them. Thus, our visitors will be able to travel 100 years into the past and learn about the required stages in the production of fine wines. 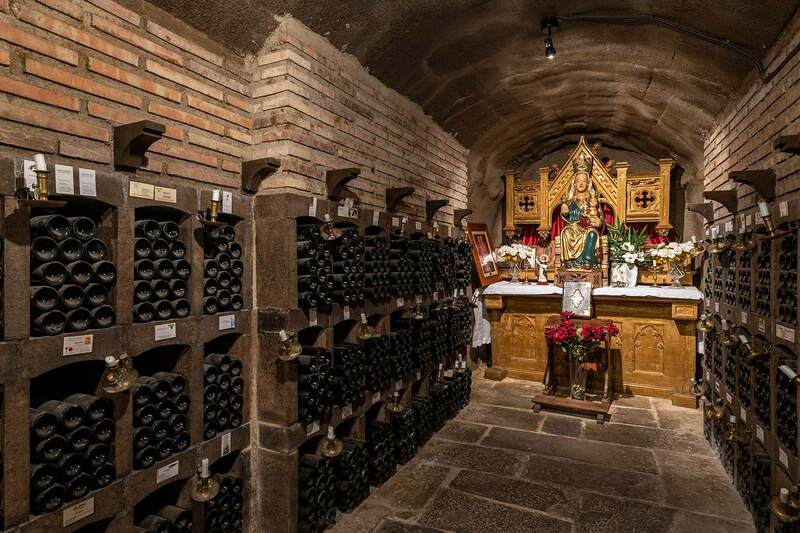 After visiting a chapel from 1583 and our underground vineyard, the tour ends up in the “Tunnel of senses”. 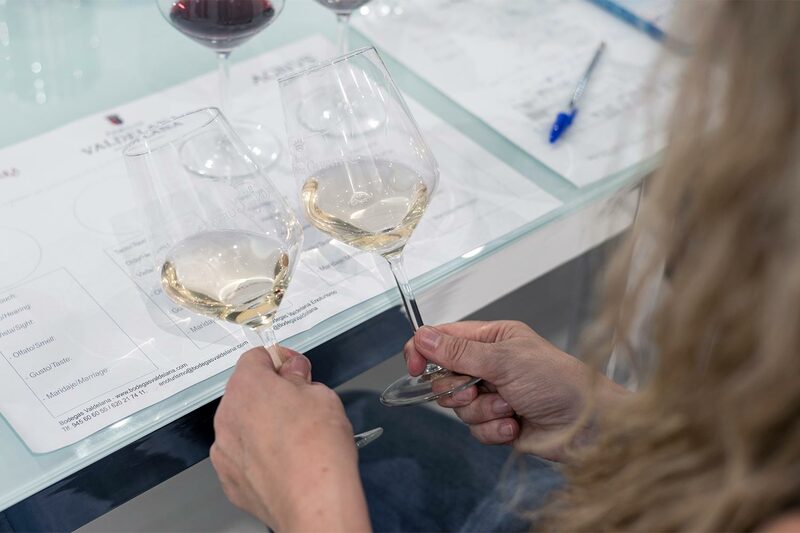 It is made up of five ancient fermentation tanks and four restored fermentation vats where visitors can perceive the colour and aromas in wine, learn about the correct temperature to serve wine… It’s a delight to the senses. At the end of the tour we taste olive oil and four of our most awarded wines: a malvasia white wine, a young red wine, a crianza wine and signature wine. Our visitors will also learn how to taste the oil we produce from olive trees, arbequina variety, that grown in our vineyards. 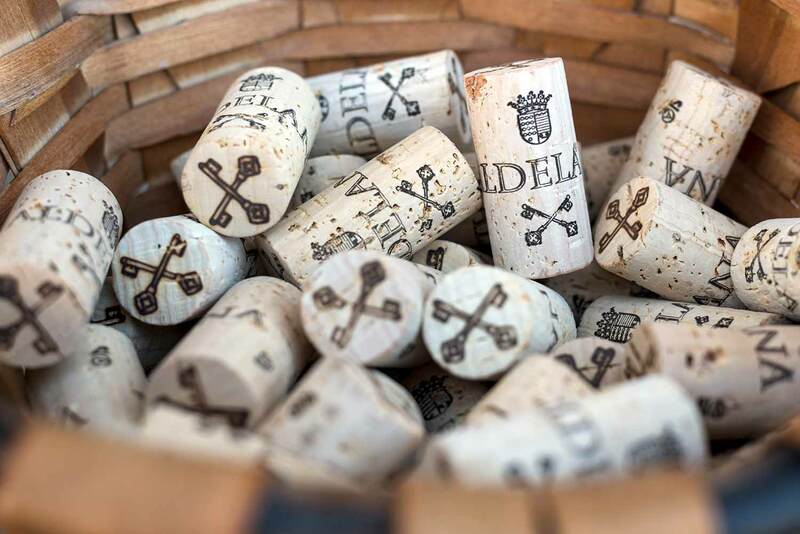 Bodegas Valdelana recently received the “Best of Wine Tourism” award in the category “Art and Culture”, the most important award in wine tourism. This prize recognizes the wide experience in wine tourism that our cellar offers its visitors. A journey through the cultural and artistic roots of wine. Are children allowed on the guided tour? Of course they are. 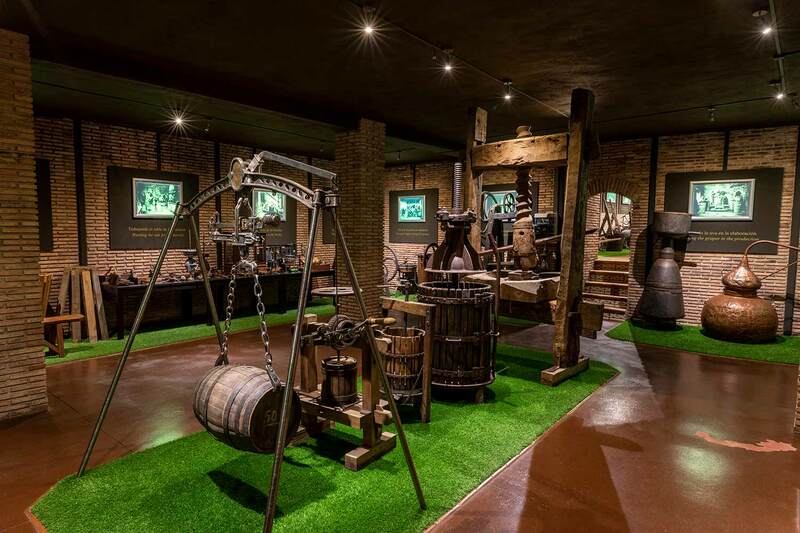 The tour through our Winery-Museum may be interesting for children, because it is a very dynamic experience. Entry is free for children under 11. It costs 6€ for children between the ages of 11 and 17, inclusive. The tour is divided into four different parts: Ethnographic Museum, Wine Museum, Tunnel of senses, and a tasting of four wines and olive oil. Do you run guided tours every day? Yes, we run guided tours every day of the week (check timetable); they are by appointment. We open on long weekends and bank holidays. Of course you can. We create tailor-made activities, so you can arrange any type of tours. Contact us by telephone or email. Your request will be attended as soon as possible, usually within the first 24 hours. 8:30h to 18:30h Monday to Saturday. 8:30h to 14:30h on Sunday. Life is full of small pleasures that make life better. Come and enjoy some unique experiences!